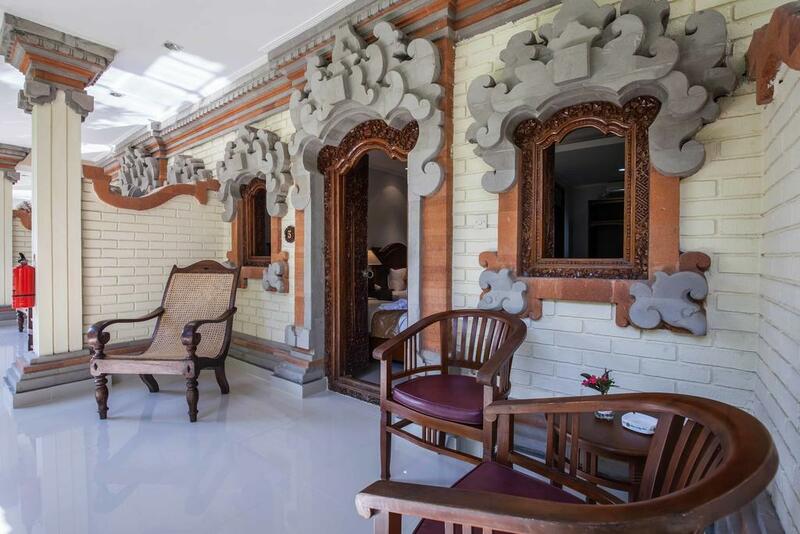 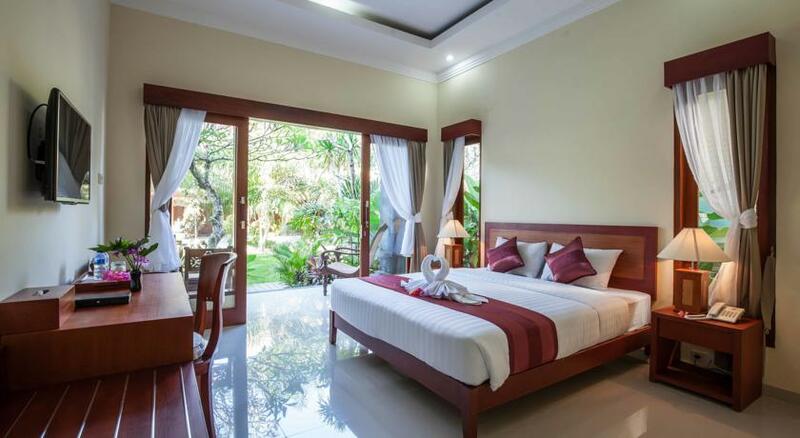 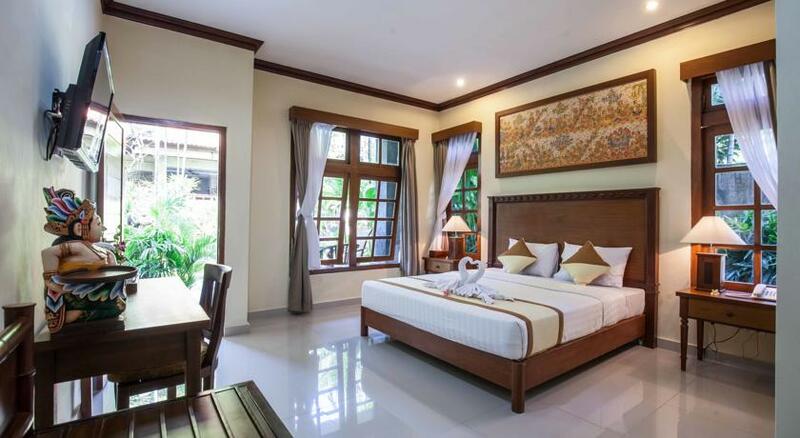 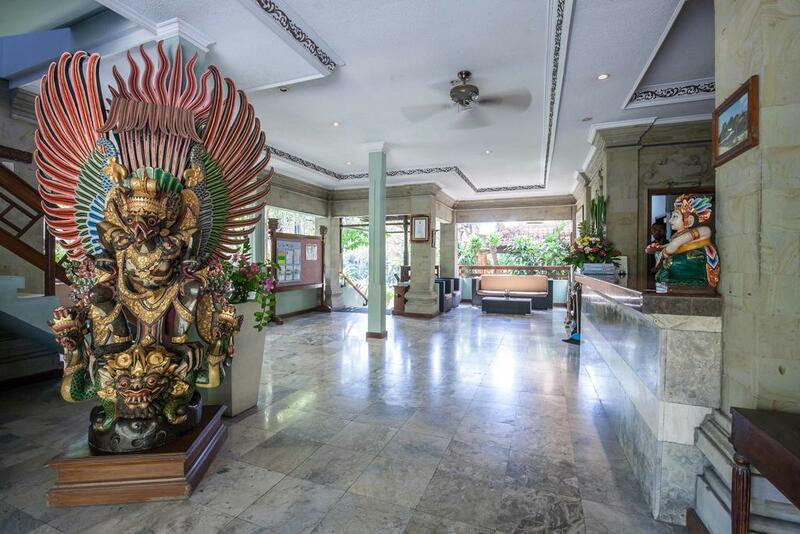 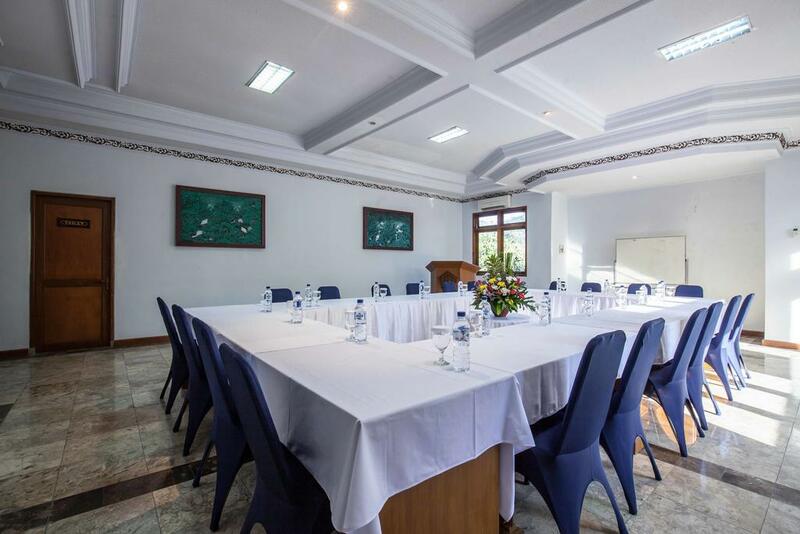 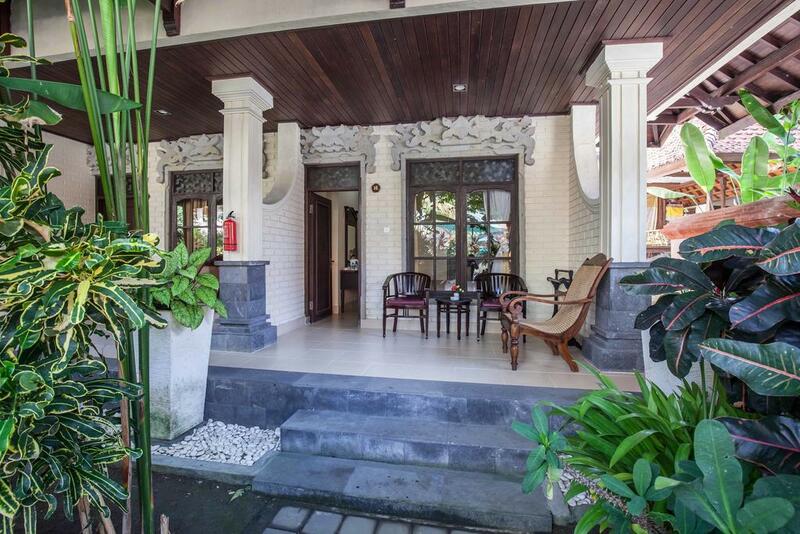 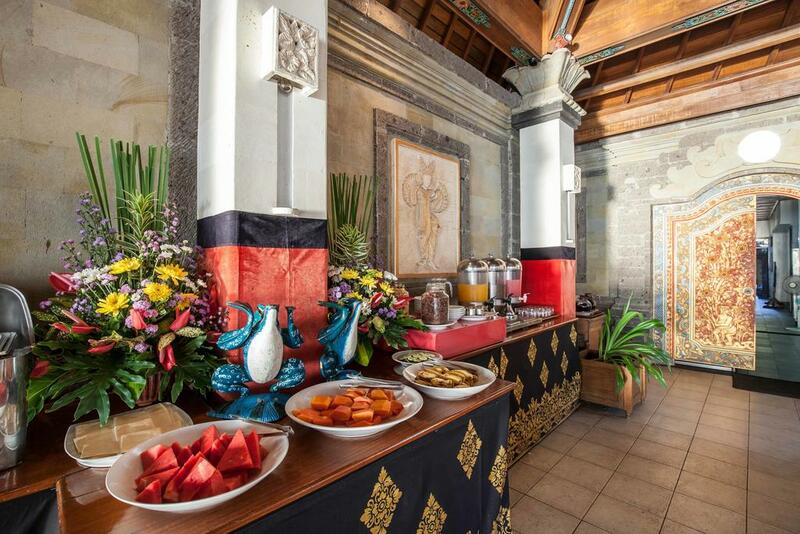 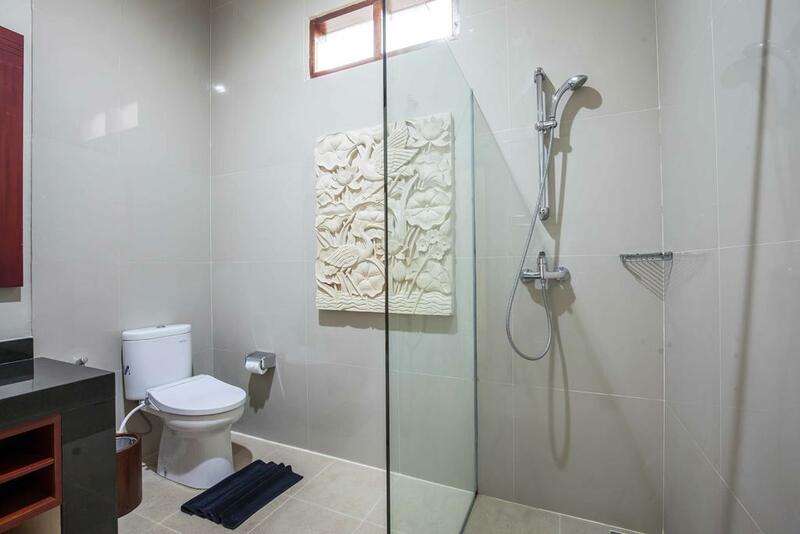 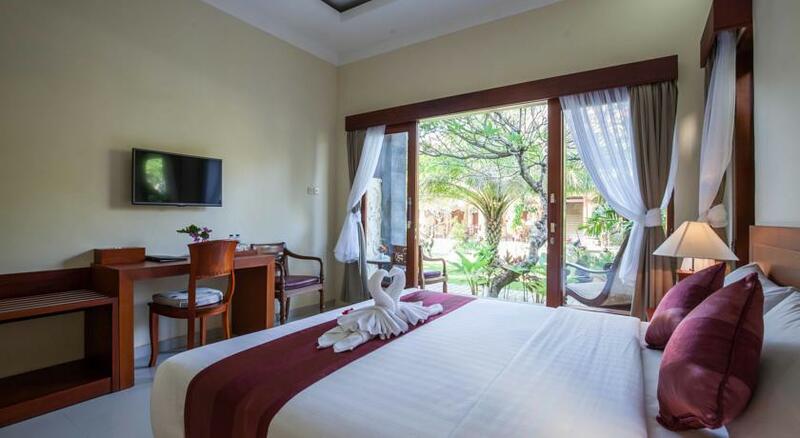 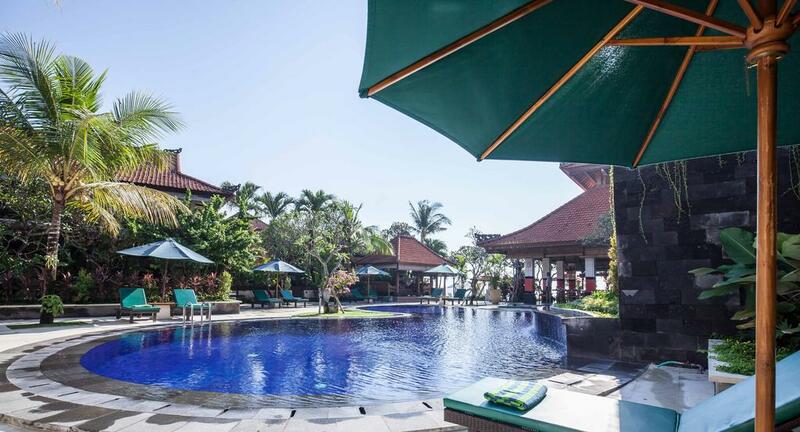 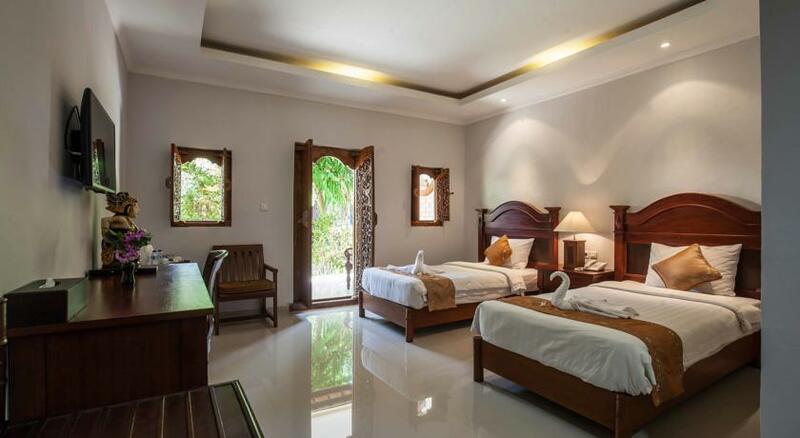 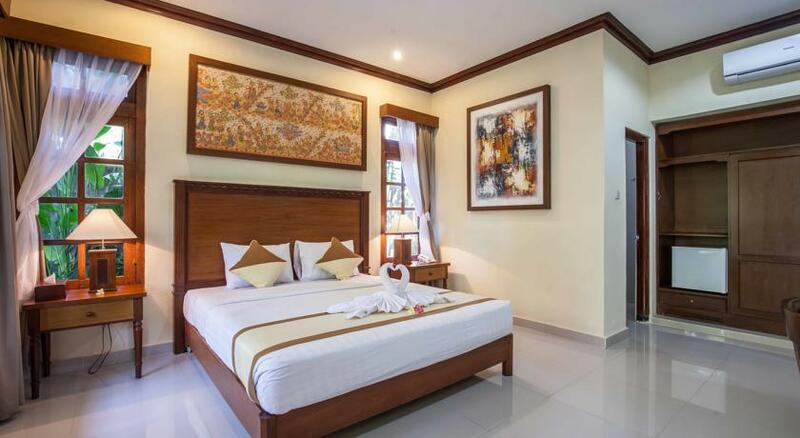 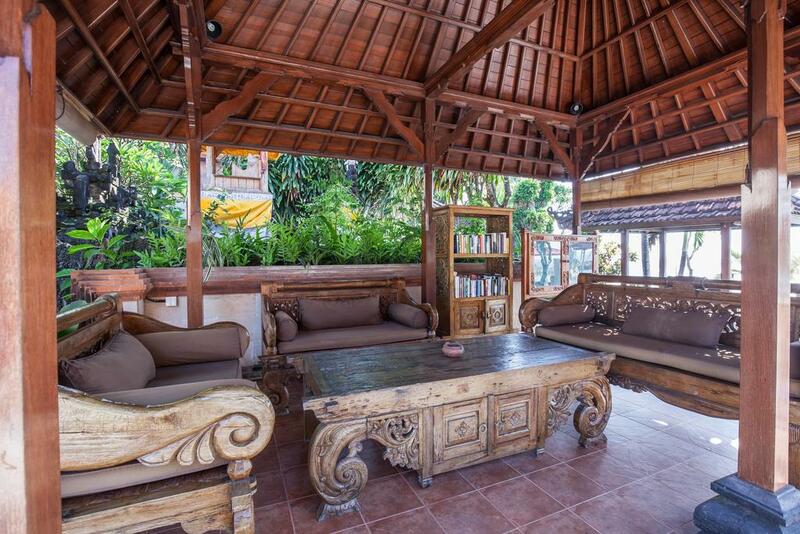 Vila Shanti Beach in Bali offers Standard room and Superior room to the guests. 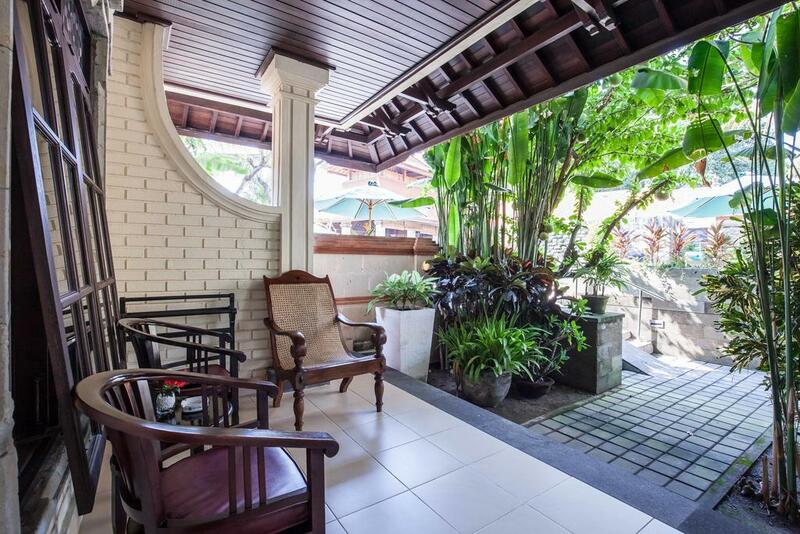 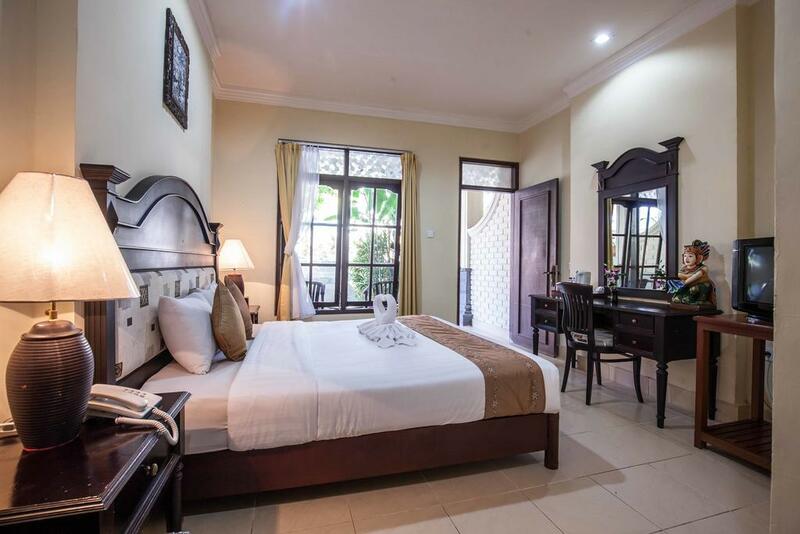 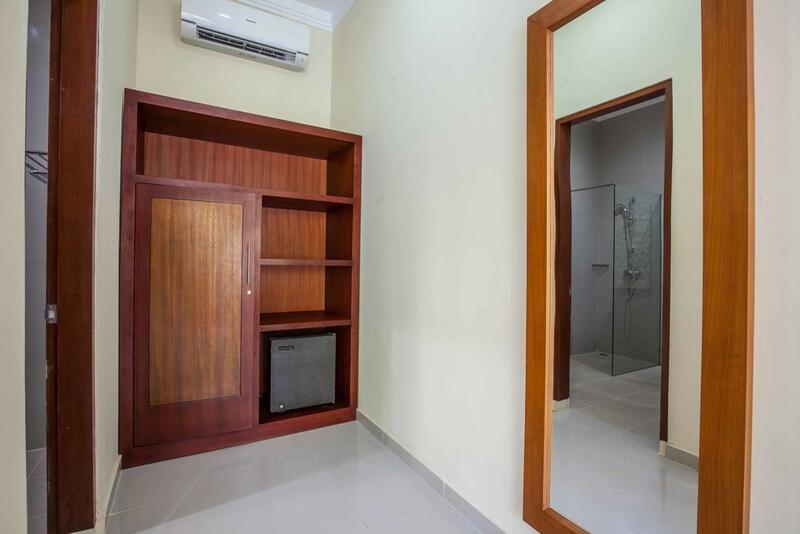 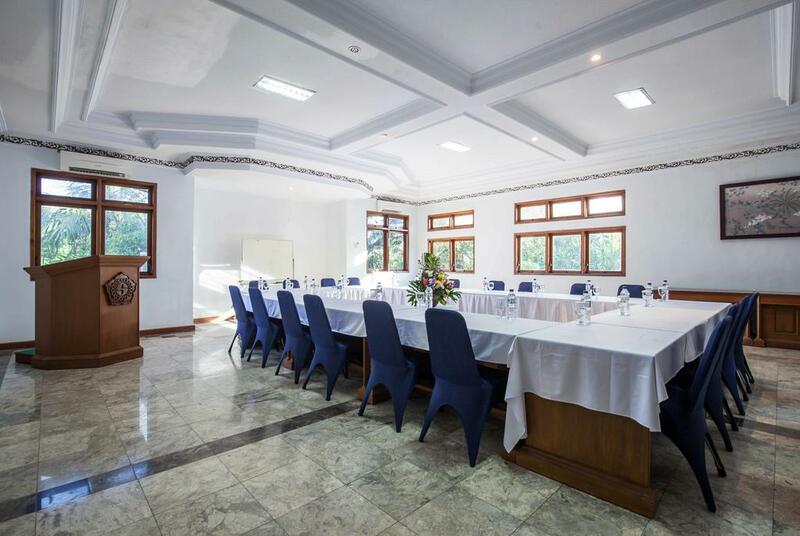 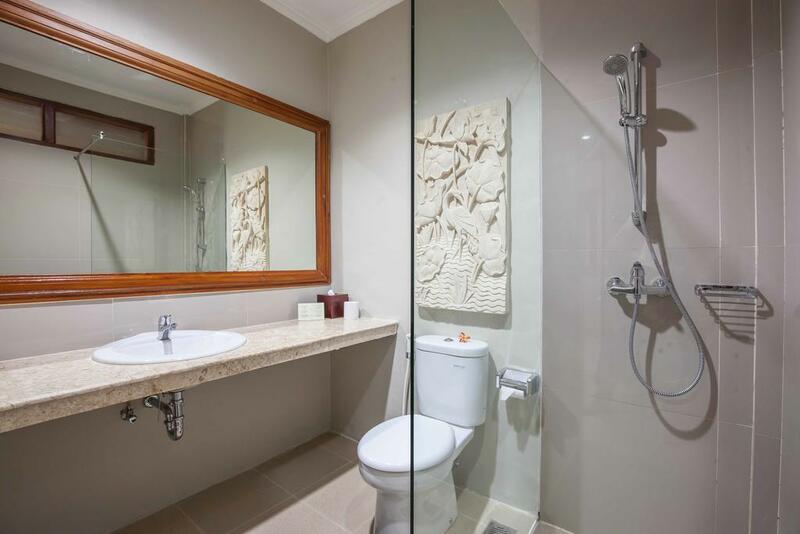 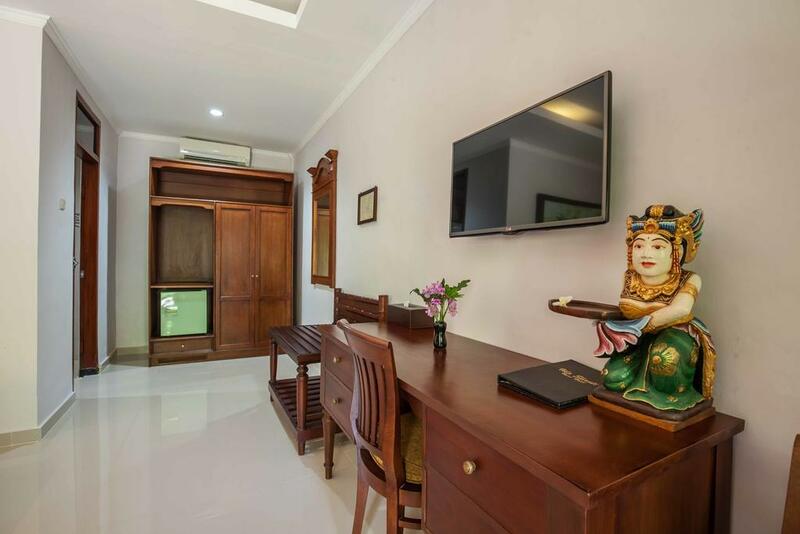 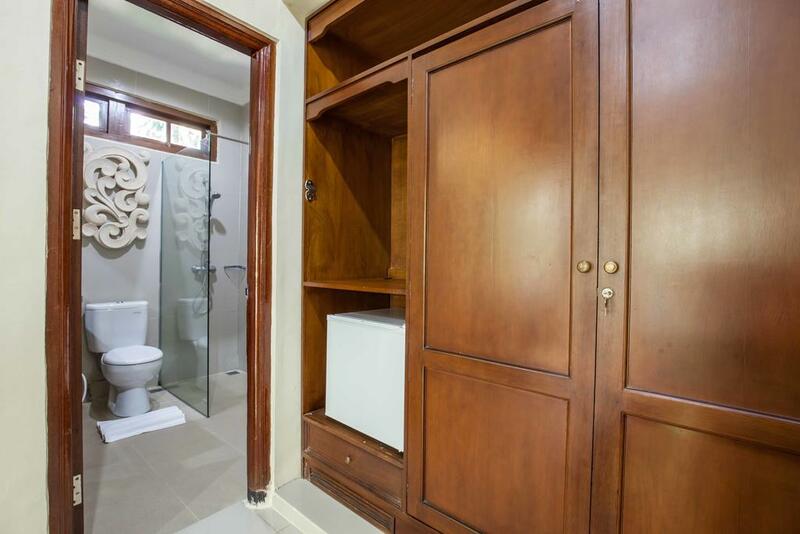 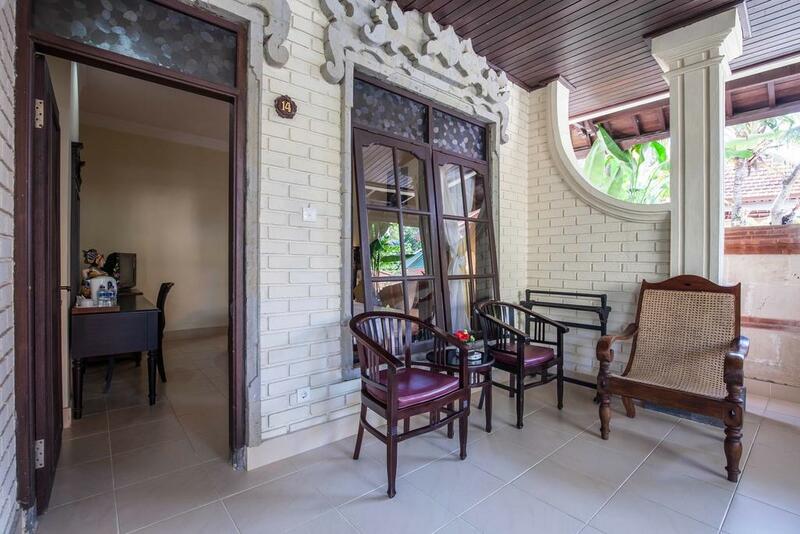 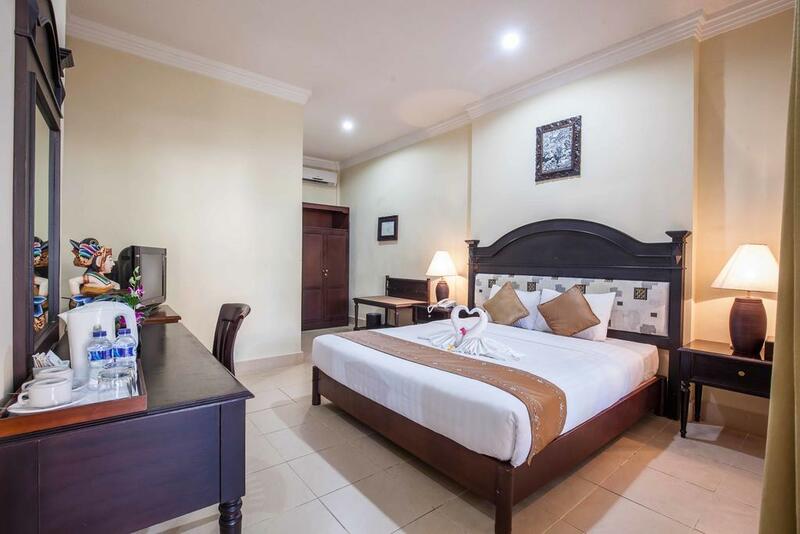 All rooms are well furnished, nicely decorated in host style and all equipped with air-conditioned, and include bath tubs, showers, room phones, and individual private terraces overlooking a quiet and secluded tropical garden setting. 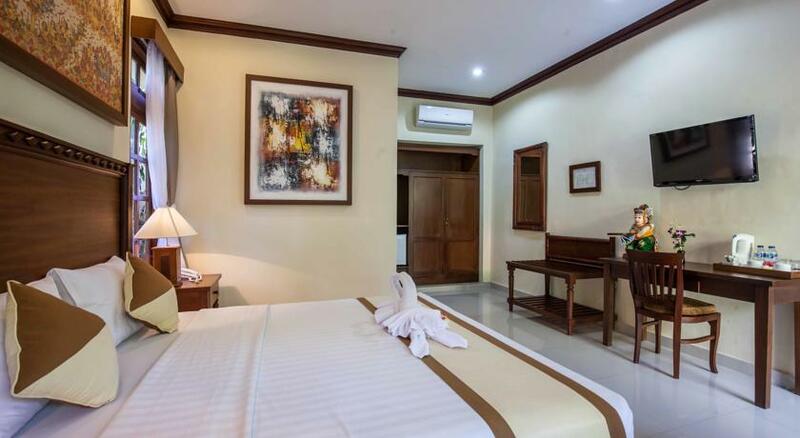 To know more about the lavish rooms and efficient room services offered by the hotel. 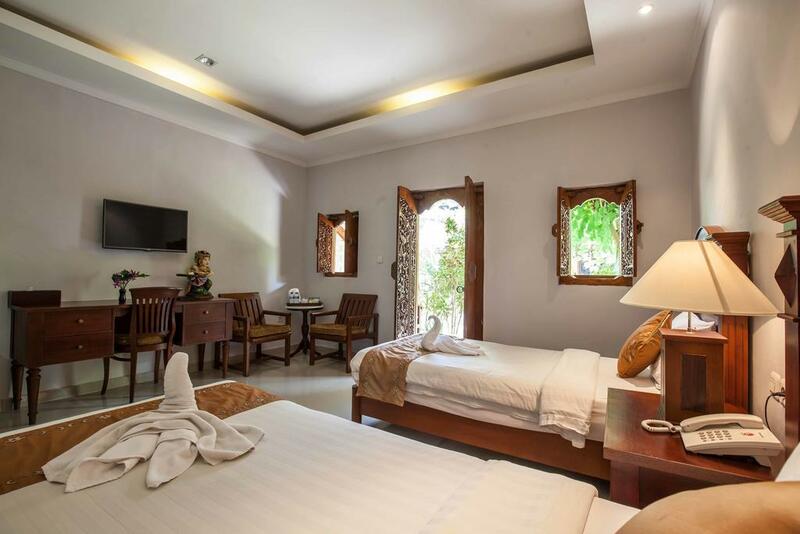 The hotel also provides its guests with sea-side restaurant and pool, laundry, foreign exchange, and safe deposit boxes. 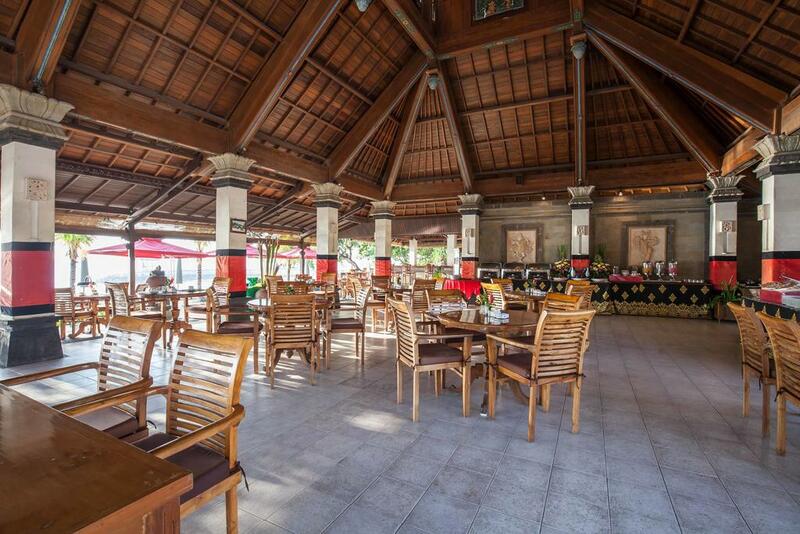 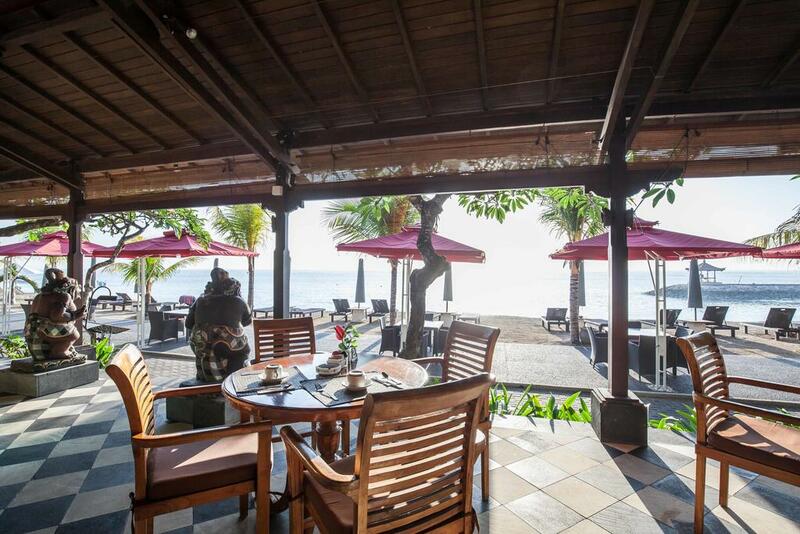 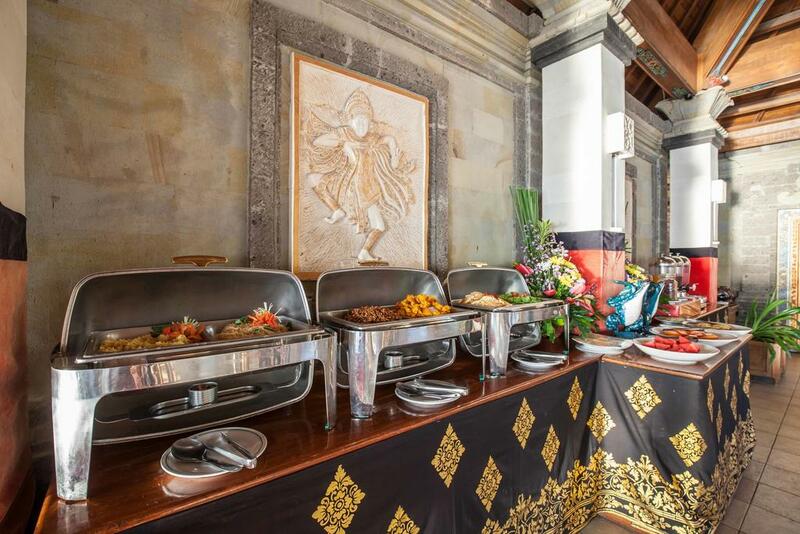 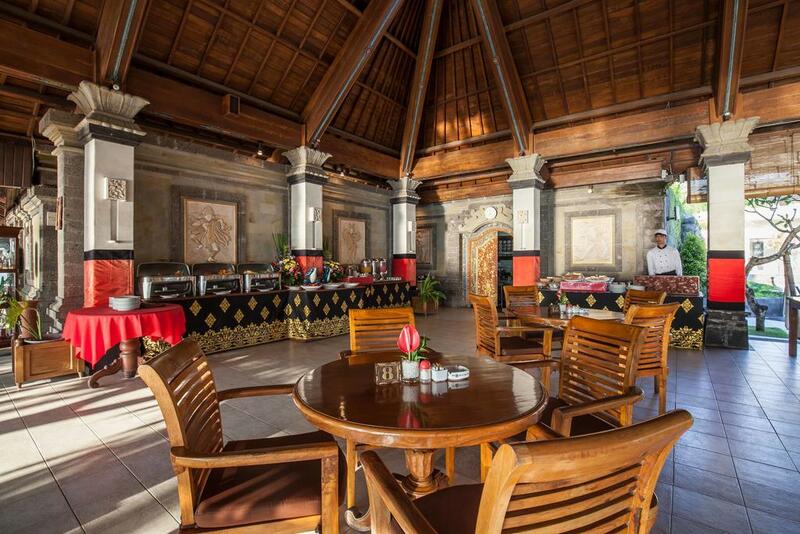 Shanti restaurant at Vila Shanti Beach in Bali offers fine European and Oriental cuisine, Coffee shop, 24 hour room service. 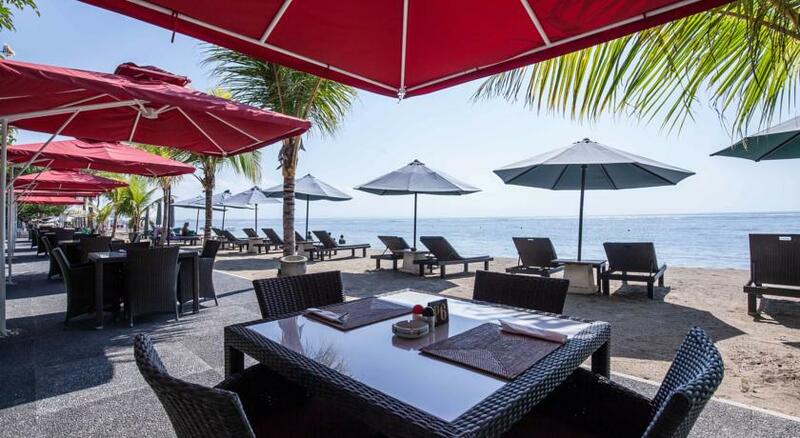 Recreational activities include windsurfing, snorkeling, parasailing, traditional outrigger sailing near by available, sightseeing tours, pool.